Community Radiology Associates | Frederick North Imaging Center is part of a network of outpatient radiology centers located throughout Carroll, Frederick, Montgomery and Prince George’s counties in Maryland. Community Radiology Associates | Frederick North Imaging Center offers nuclear medicine and PET/CT scans for all of your oncologic imaging needs. 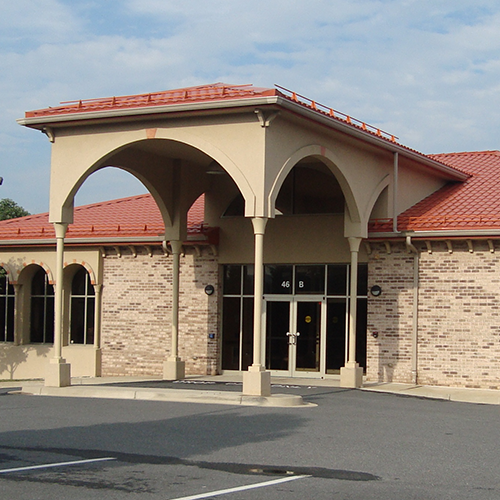 The nuclear office is located on the same street as our main Frederick Imaging Center on Thomas Johnson Drive. Although this imaging center is exclusively dedicated to nuclear medicine and PET/CT, patients are able to go right down the street to our full-service imaging center for an array of other imaging tests including CT/CTA, MRI/MRA, 3D mammography, ultrasound, fluoroscopy, digital X-Ray and bone density measurement. Our PET/CT Nuclear office in Frederick is conveniently located less than 2 miles away from Frederick Memorial Hospital. Our center is also less than a half mile from Fort Detrick, a short travel time for military families who are in need of an oncologic radiology exam. Please contact us to learn more about the radiology tests and exams we offer, as well as our convenient appointment times.